An Instagram account that recently caught my eye is the one of The Mercantile (@themercantilestore). I was intrigued by the beautiful use of colors and textures in their photography and the natural feeling the photographs have. 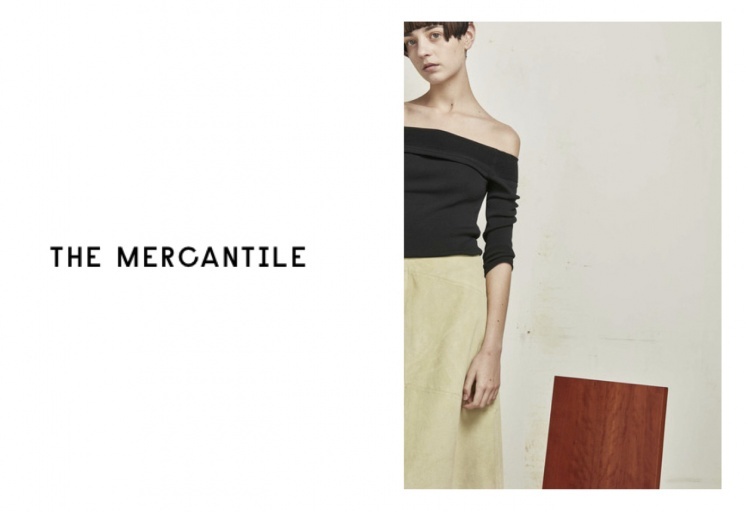 At first glimpse I thought it was the account of a photographer or stylist, but reading into it I found out The Mercantile is an e-commerce platform with a story behind it. 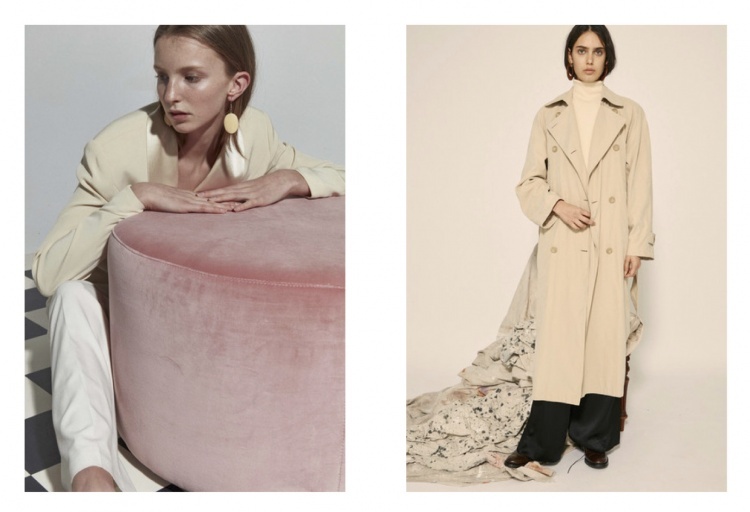 The online platform, that launched on June 3rd this year, offers curated artisanship and contemporary values through editorials, that are published on their Instagram and website/shop. Founders Paris Mitchell and Georgia Cherrie wanted to create something new that would appeal to the modern woman who is looking for honest products and is a supporter of durability, good quality and uniqueness. 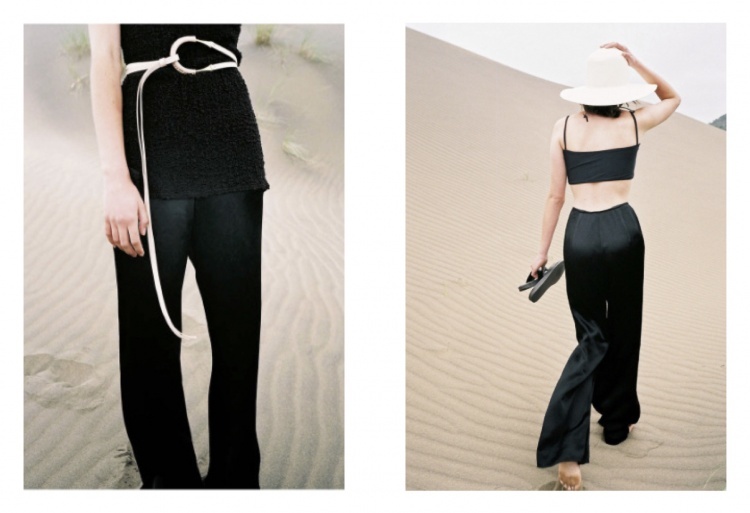 They offer a selection of hand-picked Californian vintage, a range of basics designed by themselves under the name of ‘Paris Georgia Basics’ and accessories sourced from designers all over the world. The Mercantile is not just a webshop - they want to inspire and offer a lifestyle. Looking at their photography and the products they offer, you can see the connectedness and you get a really good idea of the style they want to communicate - clean and chic. They prefer unique products over mass production and that is something I think we can all really appreciate in this day and age. The girls who set-up the Mercantile are from New-Zealand and both have a background in fashion; Paris studied fashion design in Auckland and later moved to New York; Georgia studied fashion marketing in Barcelona. With the two of them being back in New-Zealand after finishing their studies; they felt it was time to go through with the plan they made years ago - to start up their own business. Paris and Georgia travelled to LA to find the stock for their webshop, going through every single vintage store in LA, doing research online and asking their LA friends where they should be. 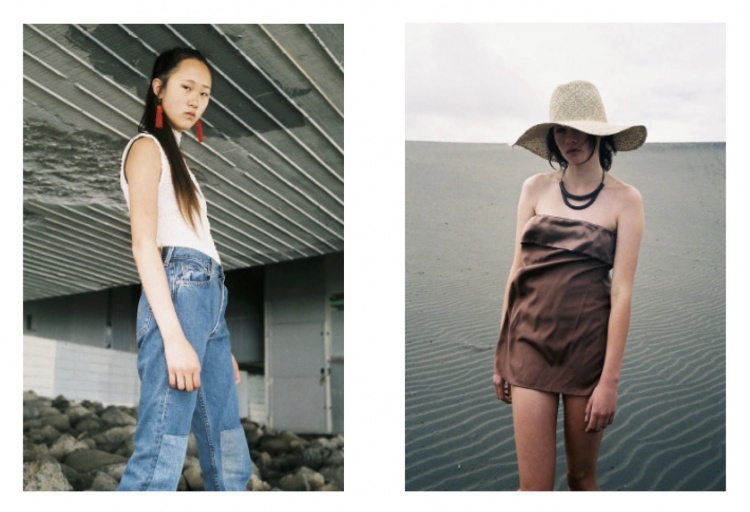 Although they are based in New-Zealand, they want to develop a global presence, because the women they direct at could be anywhere in the world; she is a traveller. What I really admire is that they portray the vintage clothing in a way that it becomes something entirely new. Most of the times with vintage (shops) the clothes don’t really match and you get this somewhat shabby 80’s/90’s feeling, but not in a good way. Yet, The Mercantile selects it’s products so carefully that when the products are put together, they form a great unity and are very relevant-looking. 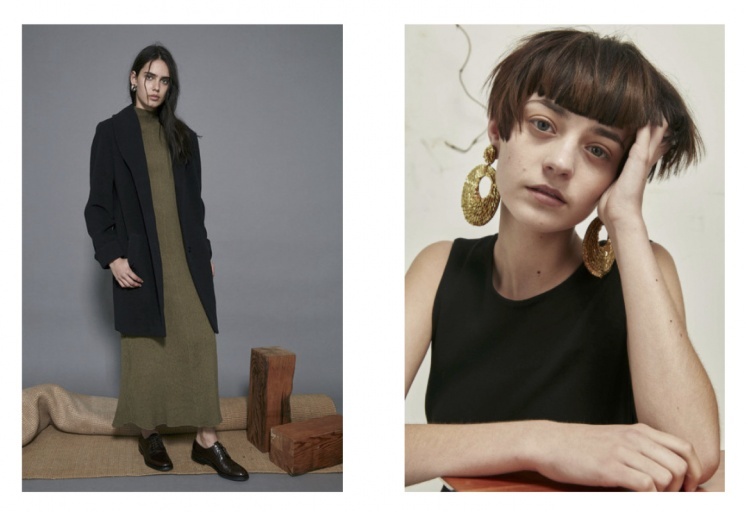 Their pieces are portrayed fresh and unique, and it’s this combination of vintage, together with modern basics and artisan accessories that makes it their very own.